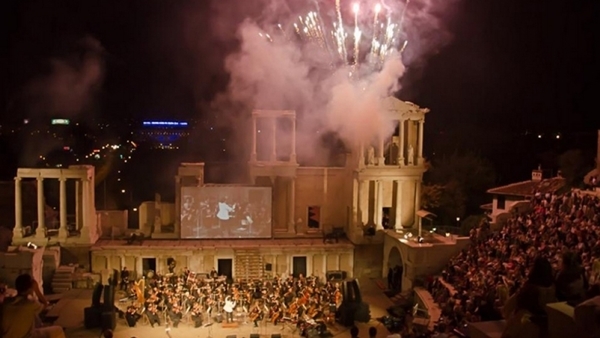 Later in 2014, there was jubilation as Plovdiv was named European Capital of Culture 2019. 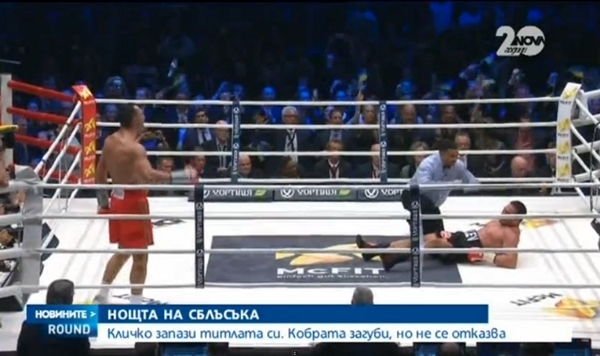 Ukraine’s Wladimir Klitschko Klitschko retained the IBF title late on November 15, knocking out his Bulgarian challenger Kubrat Pulev in the fifth round. 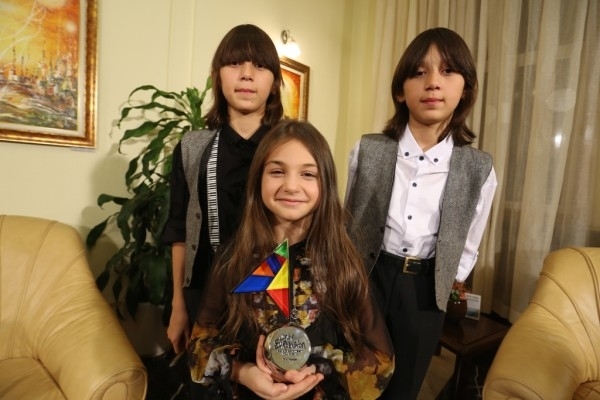 But the defeat of Pulev was outweighed in national emotions when Krisiya, Hassan and Ibrahim came in second in Junior Eurovision, the country’s best performance in the European song contest. The trio were lionised on their return, with – among other things – being received by the President and being given a standing ovation in the National Assembly. 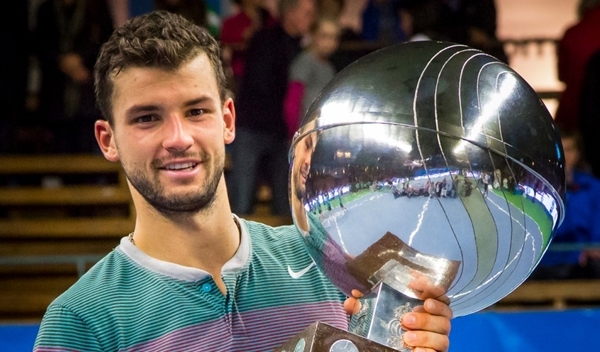 Also way up in the hero stakes was Bulgaria’s Grigor Dimitrov, for his place in the Wimbledon final. 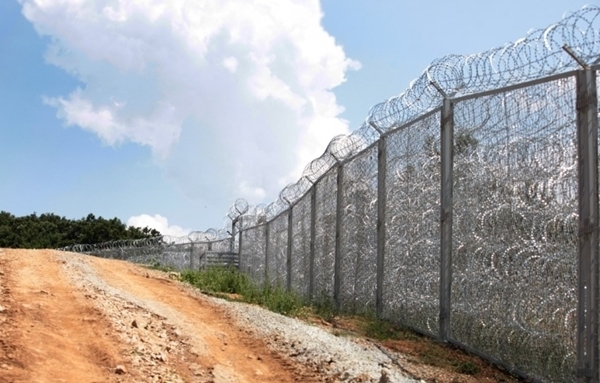 The big-ticket border fence at the Bulgarian-Turkish border was completed. With the fence, intended to keep out illegal migrants, covering only a part of the border, people simply went around it. 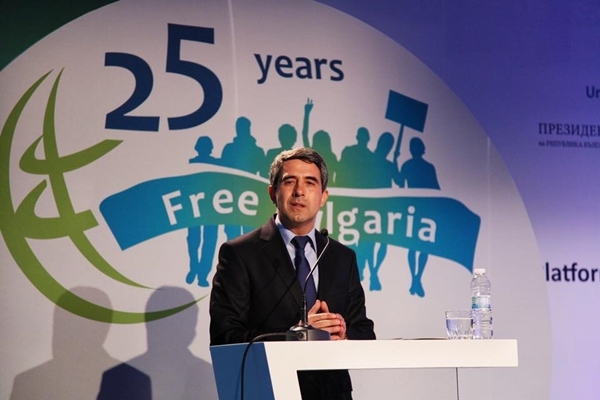 With a campaign under the patronage of head of state President Rossen Plevneliev, Bulgaria celebrated 25 Years of Freedom, commemorating the end of the communist era that accompanied the fall of the Berlin Wall. 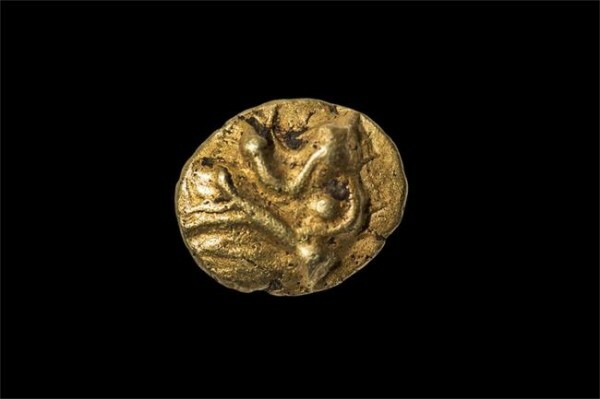 Throughout the archaeological season, Bulgaria continued to yield its treasures from antiquity, such as one of the oldest gold coins ever found, by a diver in the Black Sea. 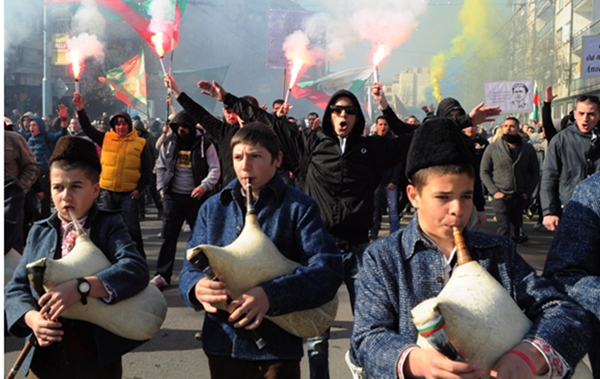 It seemed a more serious discoveries than the seemingly never-ending procession of ‘vampires’ lurking beneath Bulgarian soil.